Started about 1 year ago by Maurizio Falcone. 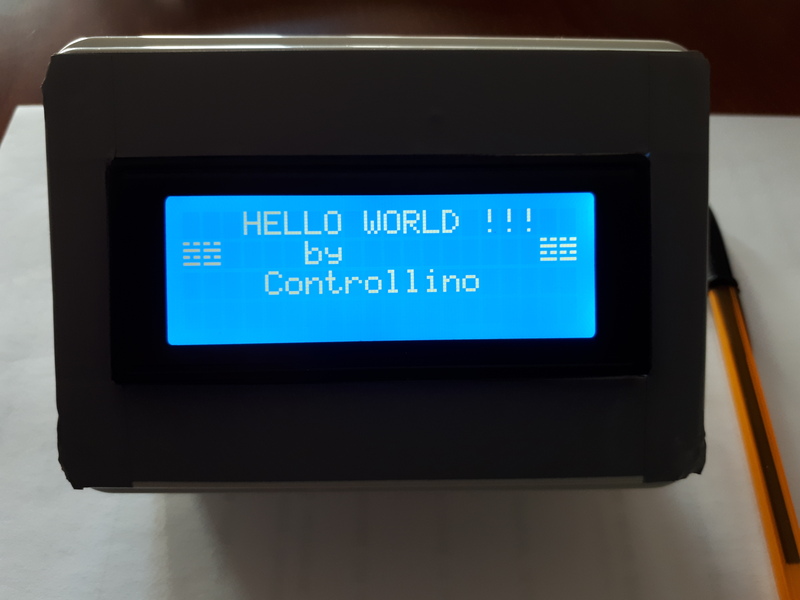 I teach Industrial Chemical Technologies in an Italian public high school specialized in Industrial Chemistry where part of the program is related on the process control and I have realized a programmable device "Controllino" which is able to manage different tasks like control of some parameters: Temperature, Conductivity, Water level etc. I wish to underline that this topics are not exclusively relatd to the process control but this device may help to monitor even a simple lab test. Based on my experience I'd like to share my knowledge with other collegues and I'm available to create a group interested in such a matter for futher development. thanks for the interest showed in Controllino. Could you please provide the details of your school and the program implemented so that I may better define the minimum budget needed. At the same time I can verify the possibility for a local presentation. I think this is a great idea. Besides the Controllino device itself, what other equipment is required to allow the device to control the parameters mentioned? I am always up for integrating new technology into my course but unfortunately I am working with a small budget. Any information on cost and equipment would be greatly appreciated. Thank you for sharing.